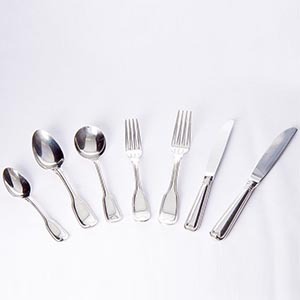 Our cutlery ranges will suit any function and is high quality 18/10 stainless. 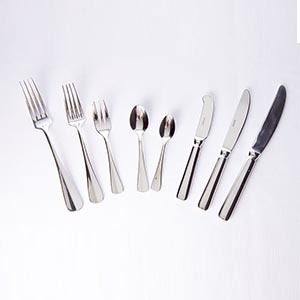 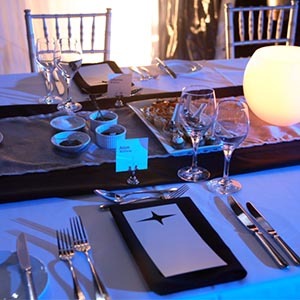 Bogart is a more contemporary range suitable for all dining occasions as it has a wide range of pieces. 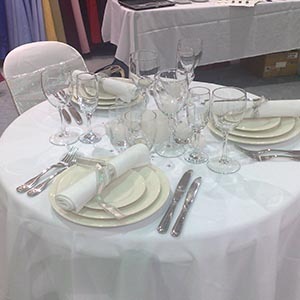 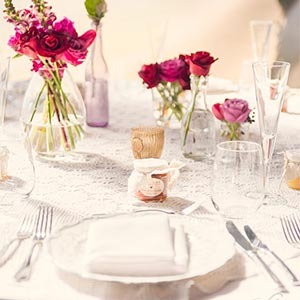 The Elegant range is just a little bit fancy for that really special celebration.